Dr. Walton completed his Master's of Medical Sciences degree in Periodontology at the Harvard School of Dental Medicine. Dr. Walton's training included advanced regenerative techniques and implant rehabilitation. Dr. Walton is a Fellow of the Royal College of Canada. At present he maintains the role of Associate in Dentistry as part of the Faculty of Dentistry at University of Toronto, where he participates in the clinical and didactic training of undergraduate dental students. Dr. Walton continues to maintain a strong affiliation to Harvard as a past clinical instructor, admissions committee member and active alumnus. 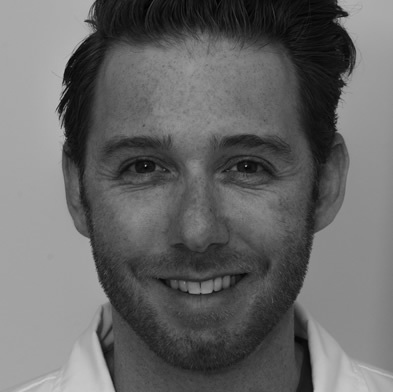 Read Dr.Walton's outstanding reviews as well as being rated the best Periodondist in Toronto.